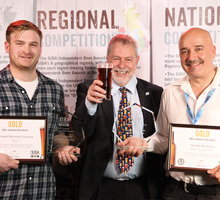 SIBA was instrumental in campaigning for Progressive Beer Duty (PBD), which came into place in 2002. 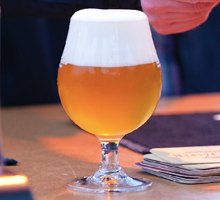 This beer duty system allows smaller breweries to pay less tax on their products and has led to an explosion of new breweries in the last decade. 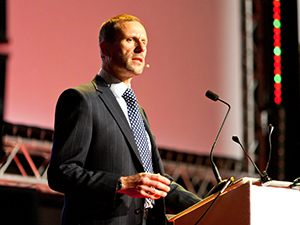 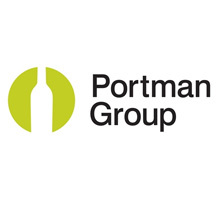 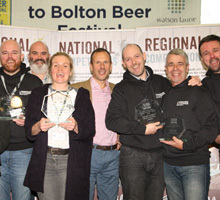 PBD still plays a major role in the Britain’s vibrant beer market. 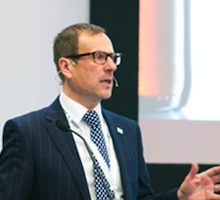 SIBA’s membership survey recently highlighted how important PBD is to their business with 70% stressing that PBD in at least its current format is ’vital’ to their business, with an additional 24% highlighting this as ‘very important’ or ‘important’. 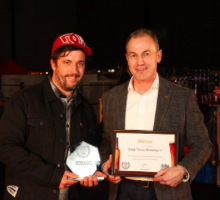 SIBA currently represents more than 825 independent craft breweries and our vision is ‘to deliver the future of British beer and become the voice of British brewing. 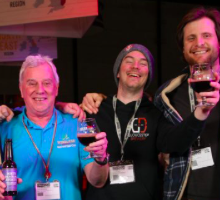 SIBA membership offers brewers and suppliers a variety of benefits, click above to find out more. 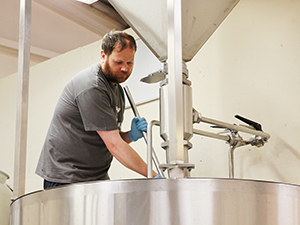 As the leading trade association for UK independent craft breweries, SIBA campaigns hard to protect and defend the interests of its members. 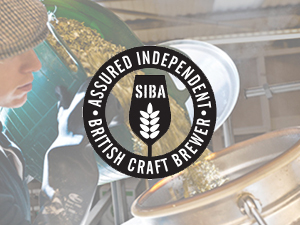 An ‘Assured Independent British Craft Brewer’ is a brewery which has agreed to abide by SIBA’s Manual of Good Brewing Practice.